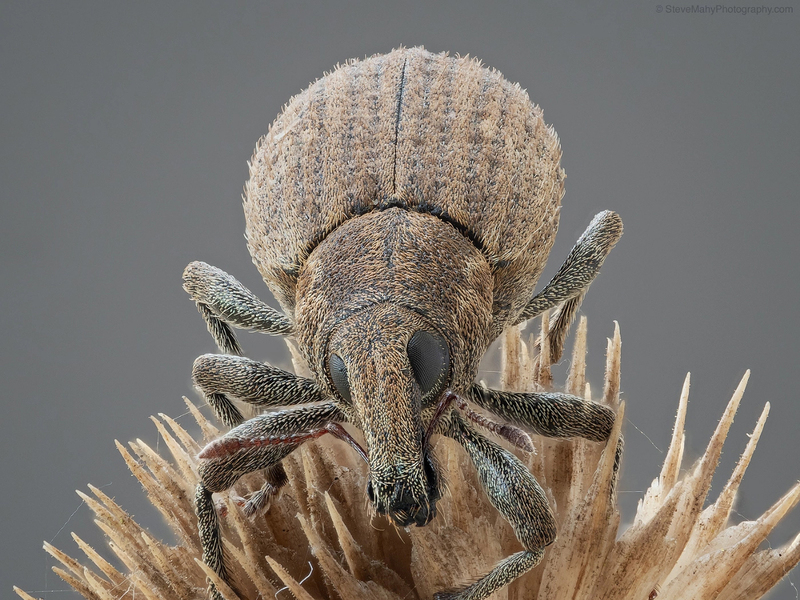 An intricately detailed close-up image of a weevil has been awarded the POTW accolade this week. This is a stunning image of such a tiny creature - you can clearly see all the tiny hairs on its body and legs. The creature fills the frame - and the entirety of the Weevil is in clear, crisp focus. It really is a marvel to look at, and the muted grey background helps to keep your focus on this intriguing little creature on the spiky seed head. A lot of effort has gone into this image and it's clearly paid off. POTW winners currently receive a 64GB EVO Plus Micro SDXC card from Samsung. See all the winners of the accolade in the Photo of the Week gallery.